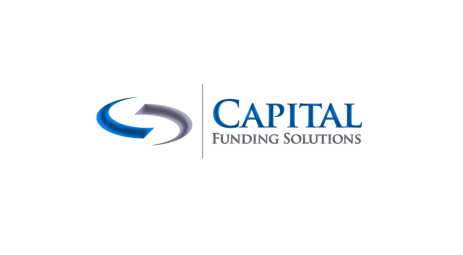 Capital Funding Solutions is a Florida factoring company located in the Greater Miami area that provides fast, professional, and honest lending to a wide variety of businesses and industries. Our funding programs include invoice factoring, asset-based loans, credit insurance, supplier guarantees, project financing, purchase order financing, inventory financing, equipment leasing and accounts receivable financing. 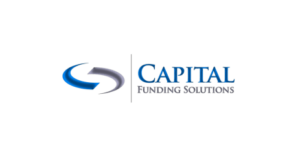 The owners of Capital Funding Solutions are entrepreneurs who come from private industries and understand the needs of today's businesses. Whether you are a start-up, a growing business or an established entity looking for a new funding source, we can help you. Capital Funding purchases your invoices to provide working capital so that you can focus on your business. We advance up to 85% of the face value of your invoices and advances are usually initiated within 24 hours of invoices being submitted for factoring. We work with any size business in a wide variety of industries including staffing, manufacturing, distributors, government contractors, security firms and many others. 24/7 access to your accounts. When you work with us, you are working with a company that prides itself on the guiding principles of character and honesty. We'll strive to find the best and most effective financial solution for your business. We are a partner in your long-term success.